Have you ever wondered how Fortnite has changed over the seasons? 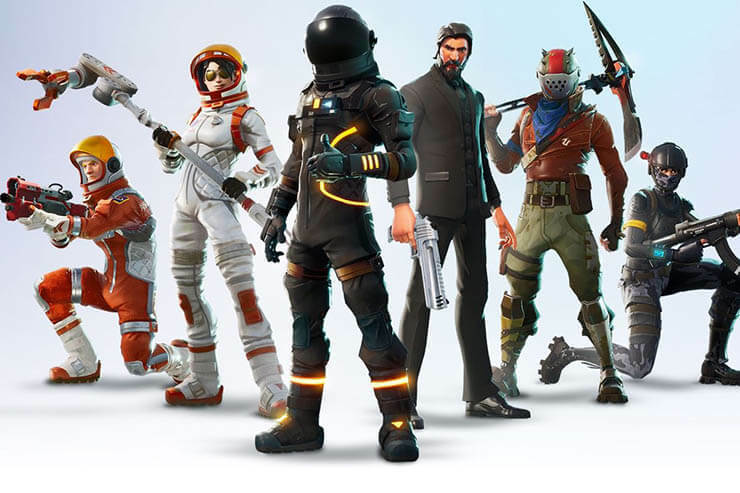 Epic Games has pushed out so many updates that it's hard to even remember what the game was like when it first launched. 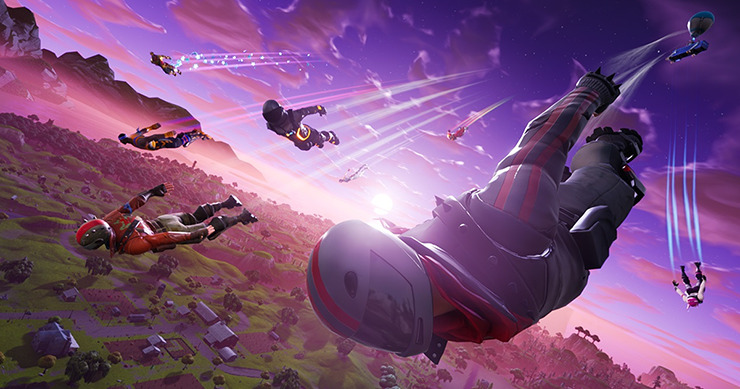 In this article, we take a look at how things have changed in Fortnite from season 1 up to season 6. You might be very surprised at just how much has been improved upon and updated. Season 1 was for the OGs - it was back when there were only a small selection of basic skins and there weren't any spectacular new features thrown into the mix. 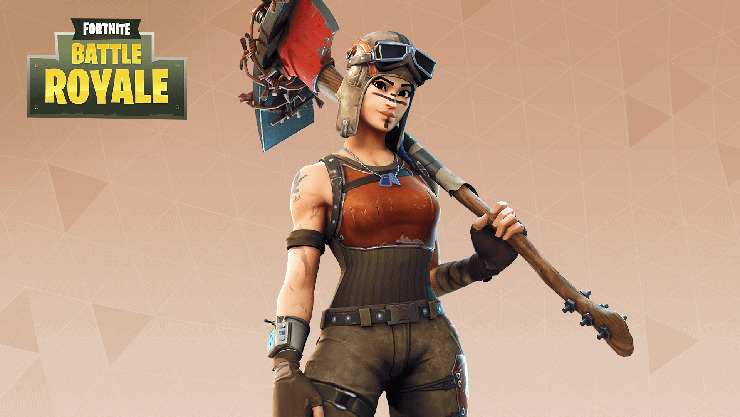 For playing in season 1, players could get the Aerial Assault outfit and glider and the Renegade Raider and matching harvesting tool. There wasn't even a Battle Pass this early on! The only way to earn skins was to buy them directly with V-Bucks. With Season 2, the popularity of Fortnite really started to amp up. It wasn't the most popular season, but it took massive steps to introduce new features. Season 2 was the first season with the Battle Pass. It include dozens of emotes, outfits, tools, and icons that were unlockable for progressing through new tiers on the pass. The Black Knight was undoubtedly the star of the show for Season 2. Besides the Battle Pass, there was very little else that made Season 2 stand out. Season 3 took things to another level again by introducing a new Battle Pass with even more items and rewards than last time. Season 3 had almost no gameplay or map changes, but a small meteor appeared in the sky, and many conspiracy theories were created around what the meteor could be. 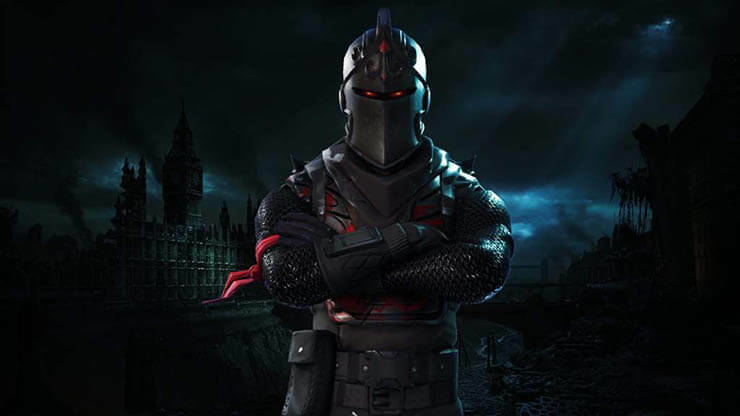 The main skins in Season 3 were the John Wick skin, the Dark Voyager Skin and the Rust Lord skin. There were of course dozens more space themed items, outfits, emotes, and icons to unlock by leveling up the Season 3 Battle Pass. Season 4 was the first time Epic Games took the map and changed things around. Many people are the most nostalgic about Season 4 because the anticipation leading up to the new season was incredible and there was a sense of excitement in the air when it finally dropped. Because Season 4 brought some drastic map changes for the first time, it also stands out in our minds as one of the most impactful seasons. So what did Season 4 include? Firstly, the meteor seen in Season 3 had finally struck the world of Fortnite. It hit Dusty Depot, replacing it with a new meteorological station called Dusty Divot. In Dusty Divot, Hop Rocks could be picked up that would give players a short period where they could jump extra high and not take fall damage. Risky Reels was also added as a new location and a mansion was added next to Lonely Lodge. Next to Snobby Shores, a new Villain Lair was added. Tilted Towers had a meteor hit it too, which destroyed one of the buildings slightly. The Prison got completely destroyed and many other small changes were seen all over the map. 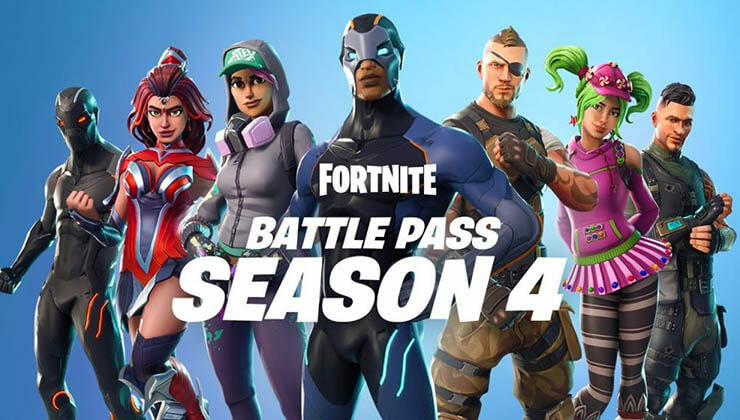 The theme for Season 4 was superheroes and villains, and as a result, the Battle Pass featured a number of unique superhero and comic book themed skins. 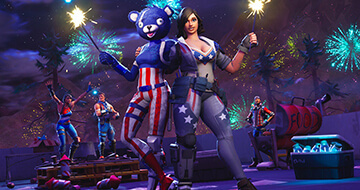 Season 4 also introduced the first upgradable skin that could be upgraded by leveling up the Battle Pass. Finally, Thanos was added into a new Limited Time Event where one player could get Thanos' Infinity Gauntlet and cause absolute destruction. It was a fun event that coincided with the release for Marvel's Avengers: Infinity War movie. 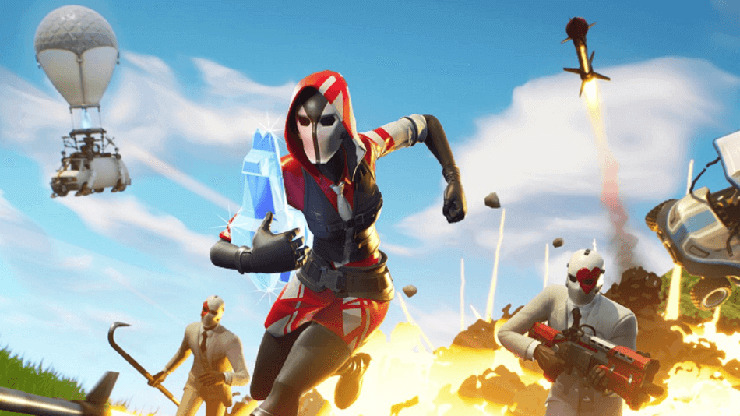 In Season 5, a number of real life elements from different eras were brought into the world of Fortnite. As expected, many map changes were seen in Season 5 as well. We also saw a vehicle in Fortnite for the first time - the ATK, which was essentially a small golf kart. Toys were introduced, too. 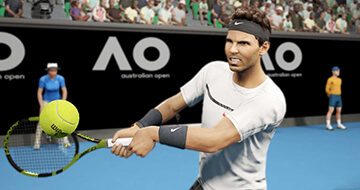 With toys, unlockable through the Battle Pass, players could use things like golf balls, basketballs, and beach balls and play around with them whilst in-game. 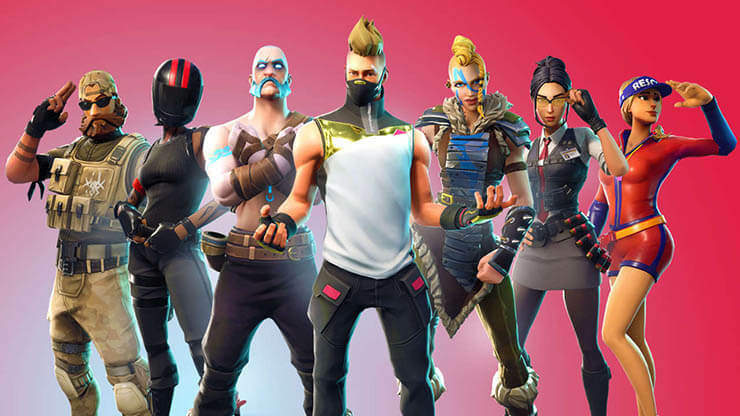 There were many different skins added to Season 5. Because the theme took elements from real life from a variety of different eras, Season 5 easily had the most variance when it comes to new skins and items. The map changed drastically in Season 5, as well. Paradise Palms replaced Moisty Mire and the Prison. Paradise Palms is a new desert themed city. We also got Lazy Links, which replaced Anachary Acres. A Viking Outpost was added, previously were the anchor was located. Dusty Divot had also been abandoned and had been overgrown with trees and small ponds. Also, the dirt race track from previous seasons had been replaced with a full motor course. A number of strange oddities were added to Season 5 as well. One of the biggest oddities was the Cube, otherwise known as Kevin. This giant Cube seems to roll its way through the map on its own accord. Nobody knows what the cube is there for, but it has so far printed a total of three runes on the floor as it has slowly moved through the map. Nobody knows what these runes are, but it fits in with the Season 5 theme and viking skins seen in the Battle Pass. So far, we know very little about Season 6. Many believe the Cube will play a role in ending the fifth season and bringing in the sixth season. This would make sense considering other oddities like the meteor in Season 3 have been used to signal the end of a Season. There have been many rumors about Season 6 but no real evidence to support them. We'll have to wait and see what Epic Games does next. That brings us to an end. I hope you have enjoyed reading through our overview of the different seasons in Fortnite. Which has been your favorite season so far?